Governor Steve Bullock and Attorney General Tim Fox announced Thursday they’re creating an advisory group for Colstrip to help the area develop an economic impact plan. Regulators in Washington state have approved a major settlement with a utility that owns part of the Colstrip power plant. 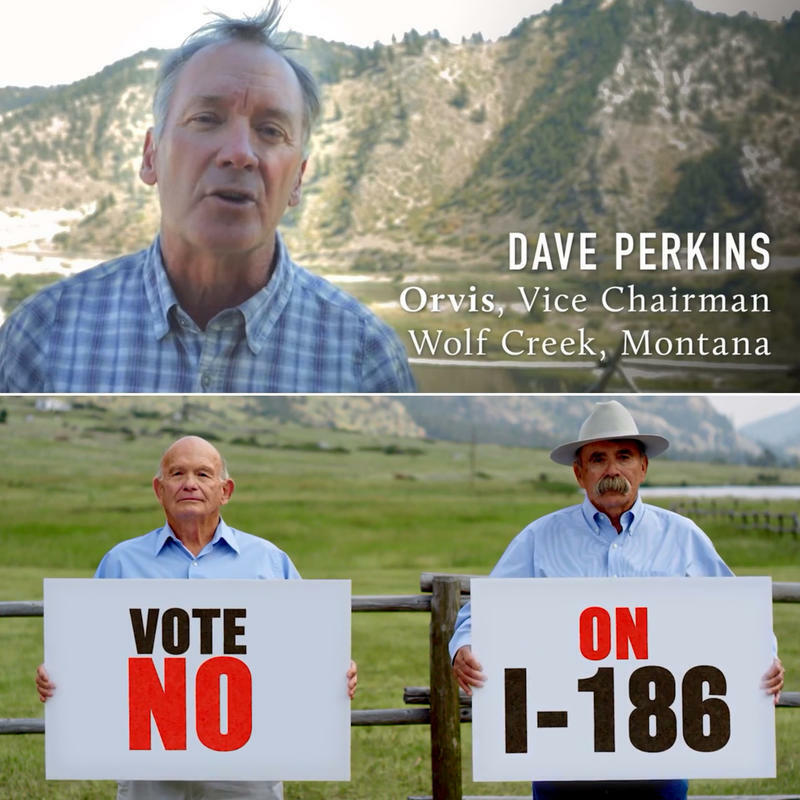 It includes $10 million to help Colstrip transition away from a coal driven economy. 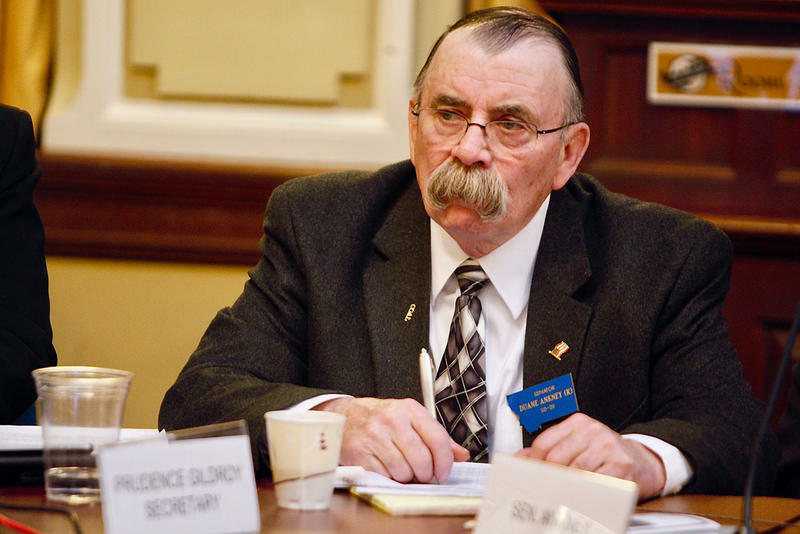 Colstrip’s biggest champion in the Montana Legislature says has mixed feelings about the money. 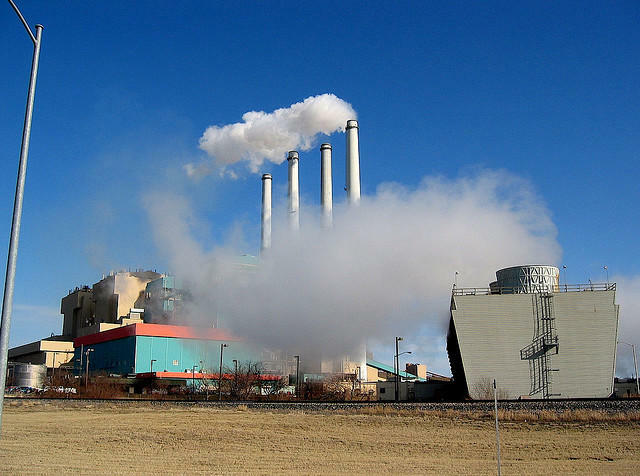 A legal settlement reached Friday could have a big impact on the future of Colstrip – both to the coal-fired power plant there, and the town itself. 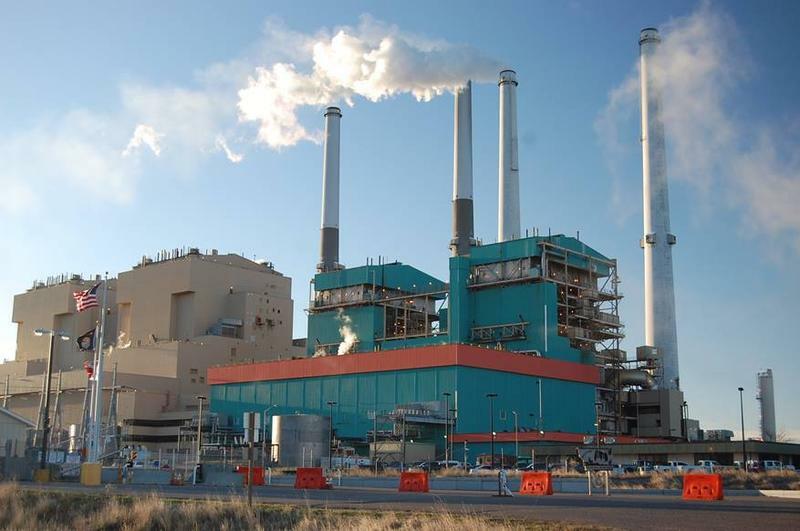 Some renewable energy advocates say the settlement means the Colstrip plant could shut down sooner than had been anticipated – maybe as early as 2027, instead of sometime in the 2040s. But that depends on a lot of variables, and Colstrip’s backers say it could stay open for decades.